Chung Tsering teaches Tibetan at the ANU, and helped develop its digital Tibetan program. Before coming to ANU he taught Tibetan at INALCO, a languages University in Paris, and worked as an editor and researcher in the Department of Education of the Central Tibetan Administration. 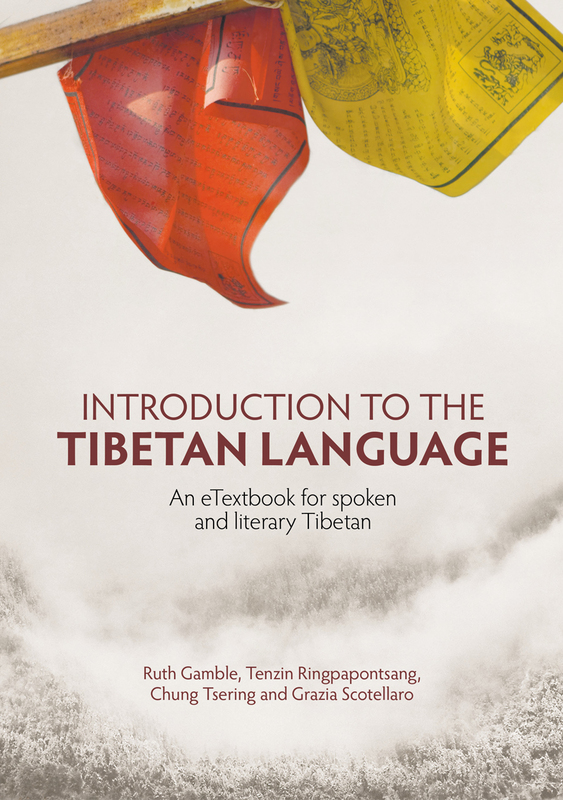 He has published more than ten books, including several that were translations from English into Tibetan.